With passage in late 2017 of the Tax Cuts and Jobs Act, Americans will have new opportunities and challenges as they prepare to file their taxes. 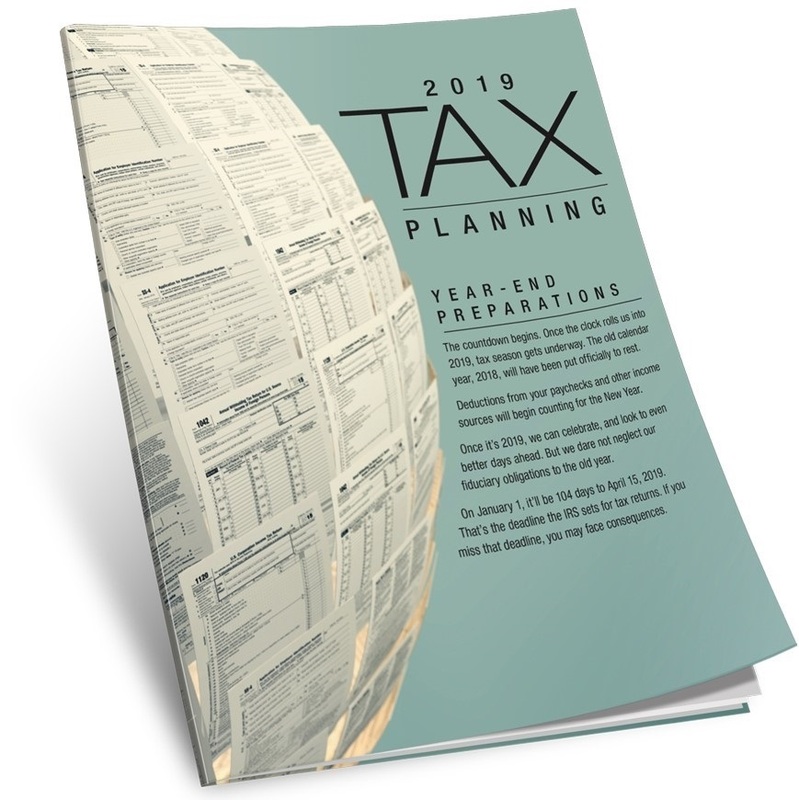 This informative and comprehensive guide explores the nuances of the tax code and how you can take advantage of the changes. Social Security provides an important source of guaranteed income for most Americans. 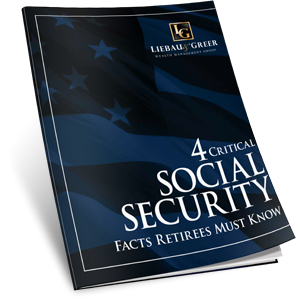 Choosing the right claiming strategy is even more important under new Social Security regulations. 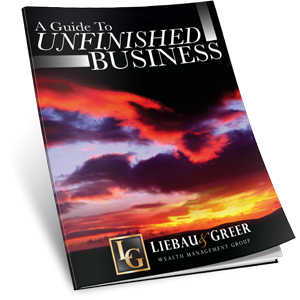 The intent of this guide is to help you with the unfinished paperwork and decisions that can be overwhelming after the death of a loved one. We hope this information will help make the coming days and months a little easier.